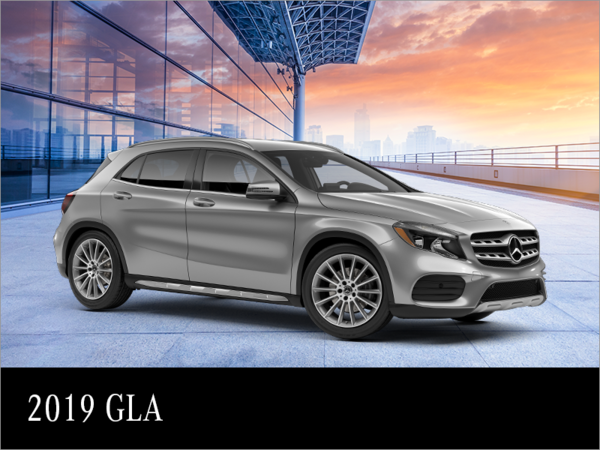 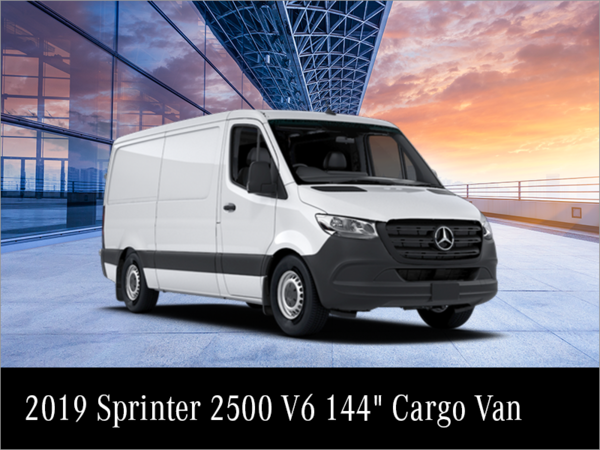 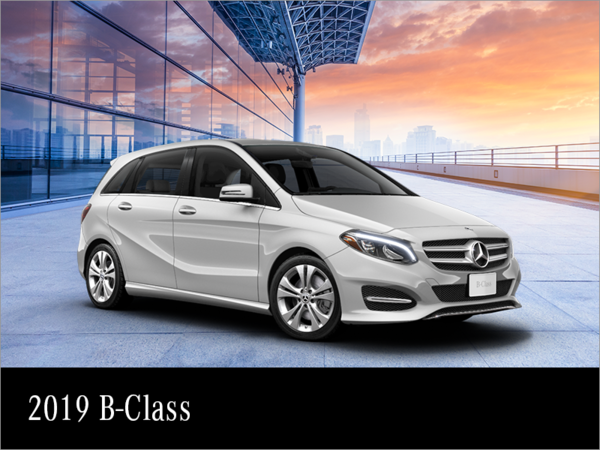 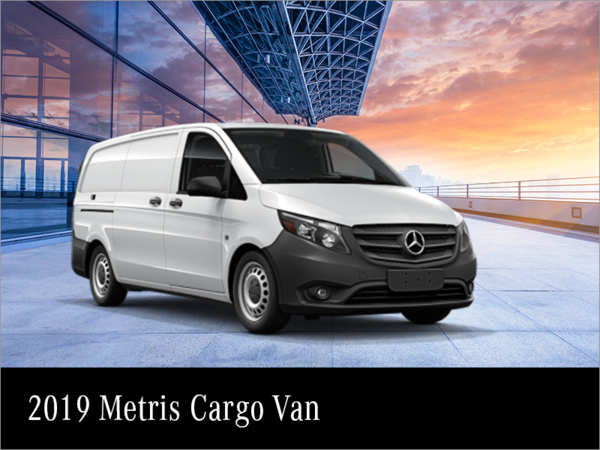 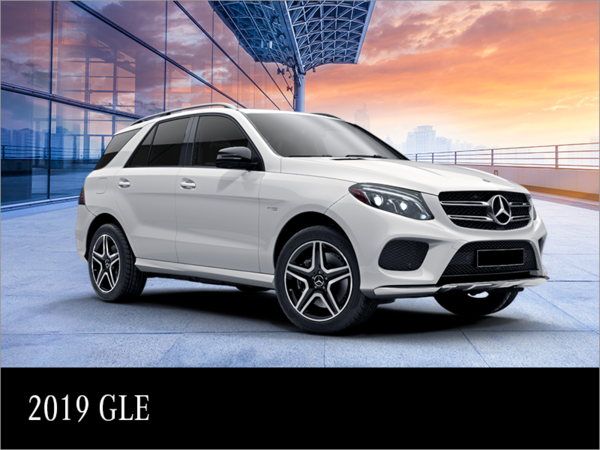 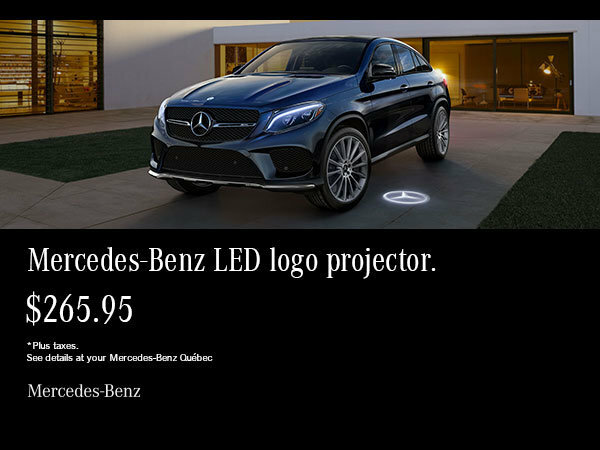 Current offers at Mercedes-Benz de Québec. Current offers that will surprise you. 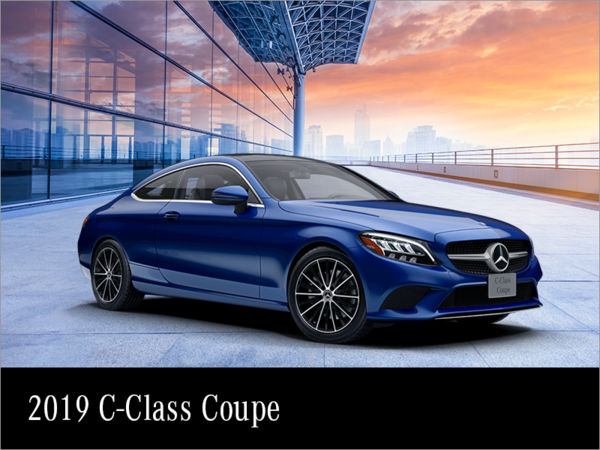 Mercedes-Benz is always looking to exceed your expectations, and Mercedes-Benz de Québec follows that guideline to a tee. 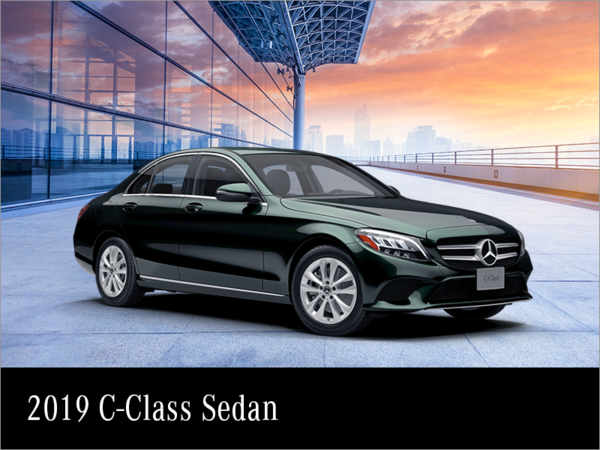 You will find an extensive inventory of new high-quality vehicles available at reduced interest rates along with several current offers on our certified pre-owned vehicles. 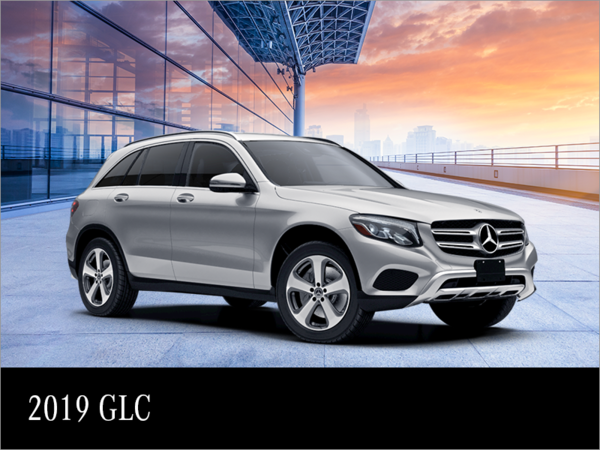 Mercedes-Benz de Québec also has offers on maintenance and repair services, our original parts and accessories and our detailing services. 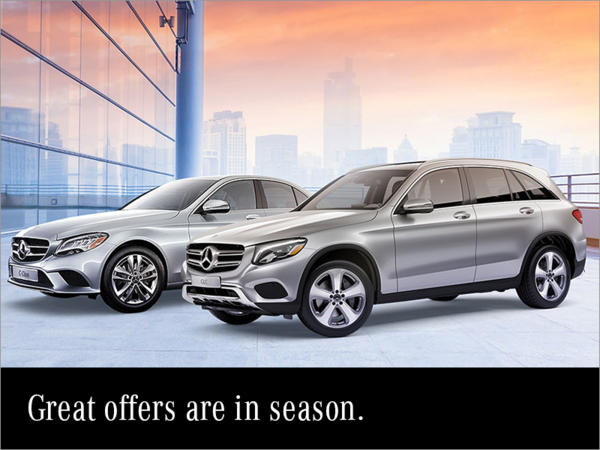 Come discover all our offers now at Mercedes-Benz de Québec. 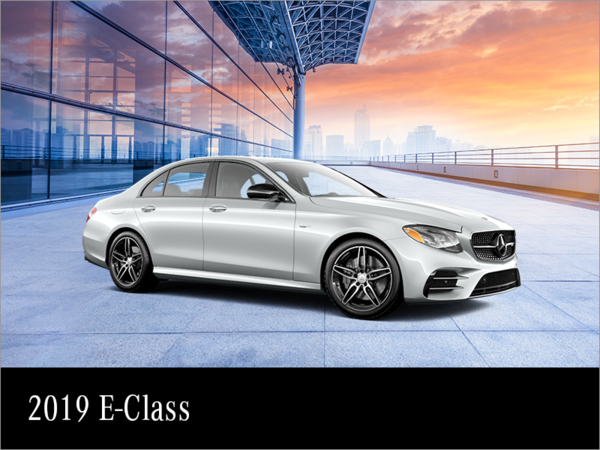 You can also contact us to find out more, or come back and check this page often to find out more.